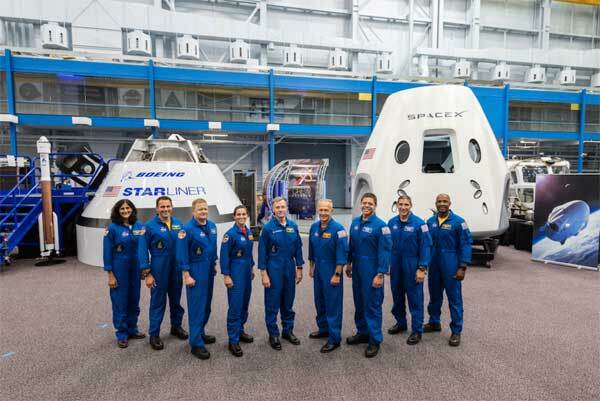 Boeing CST-100 Starliner Crew Flight Test (crewed): mid-2019. Basically, the flights have slipped two months in the last two months. Further delays are possible. What was not announced was why. Apparently, NASA is taking forever in processing SpaceX paperwork. Jeff Foust, reporting two days ago from IAC 2018 in Bremen, quoted Hans Königsmann as saying that hardware may be ready in time for a December flight, but paperwork could be an obstacle. 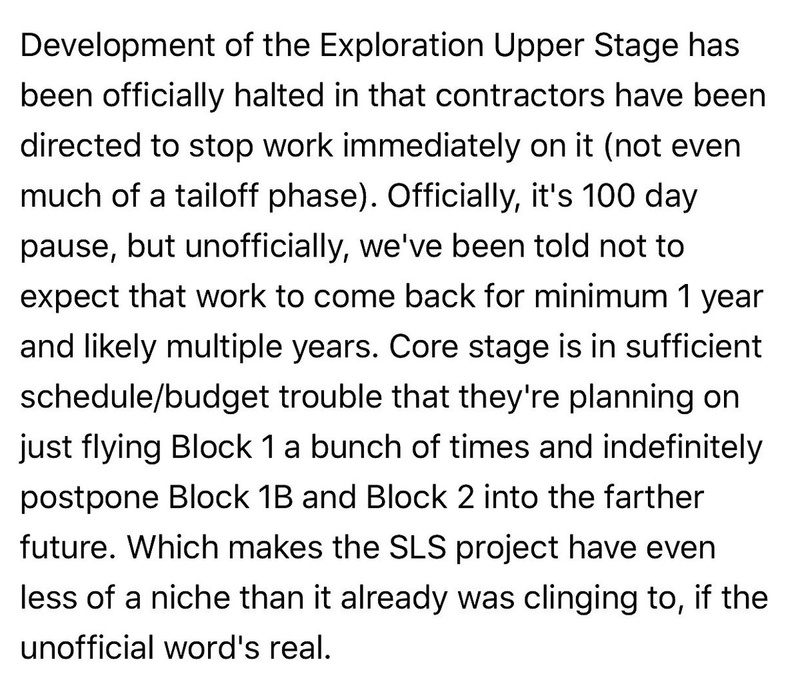 This speaks against the common narrative that SpaceX has had all the hardware ready to fly since August, and are just being held up by NASA paperwork. At most, it appears that we are looking at a one month paperwork delay. 3 months maybe, 6 months definitely ..